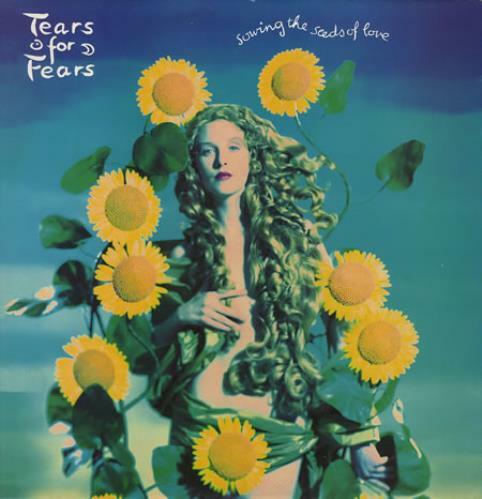 TEARS FOR FEARS Sowing The Seeds Of Love (1989 UK 3-track 12" single, the first to be taken from the album of the same name, also including Tears Roll Down and the US Remix of Shout, picture sleeve. The sleeve shows a little light shelfwear & the vinyl remains excellent IDEAT12). Sowing The Seeds Video E.P. 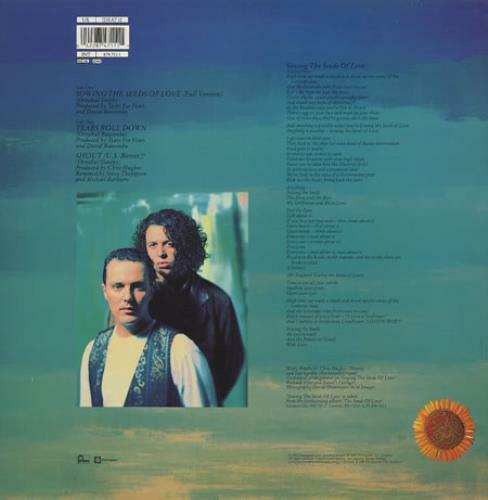 or visit our Tears For Fears image gallery.